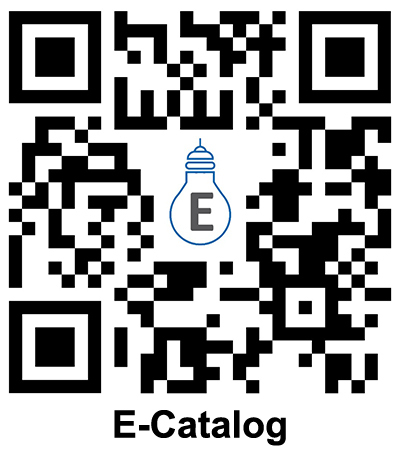 Please scan the E-Catalog QR code to get our product details. ADS LED ILLUMINATION SDN. BHD. is a Malaysia and China joint venture LED luminaires manufacturer, we was established in 2011. 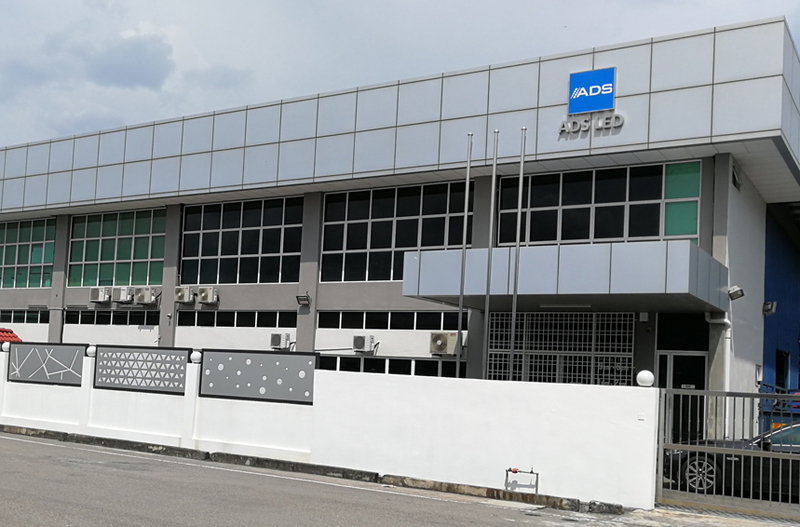 Our factory is located in Penang, Malaysia. There are also several brands of LED chip manufacturer here, such as OSRAM and LUMILEDS. ADS LED mainly produces mid to high-end LED luminaires. We strive to use the highest quality components in our products. The critical components in a LED luminaire are the LEDs and drivers. Therefore, we used the highest quality LEDs manufactured by companies such as CREE, OSRAM, LUMILEDS and SAMSUNG , and we use mainly PHILIPS and MEAN WELL for the drivers. So our luminaires will be definitely have higher reliability and excellent performance. It is undeniable that the entire LED luminaires market is still dominated by China manufacturers, because they have a great advantage in product development, product design, and cost of housing & accessories! Therefore, we also set up our R&D department and raw material procurement department in Shenzhen, China, because this allows us to provide to customers with high quality but relatively low-cost LED luminaires. We also provided ODM and OEM service, which means we can manufacture the luminaires that China manufacturers can produce. Also, because of the geographical location, we have helped many Southeast Asian customers to reduce shipping costs and shorten the delivery period, and to provide faster after sales service and technical support. More importantly, because of the advantages of language communication, we can understand better the needs of customers.